Google has added a VPN service as part of its Google Fi product. The company says this will bring faster, more secure connections for users. When it comes to data security on mobile devices, there has always been that gap where some entity between the user and the other person they are communicating with will have access to the data. It could be your mobile service provider or the carrier you have tied to for data or other services. 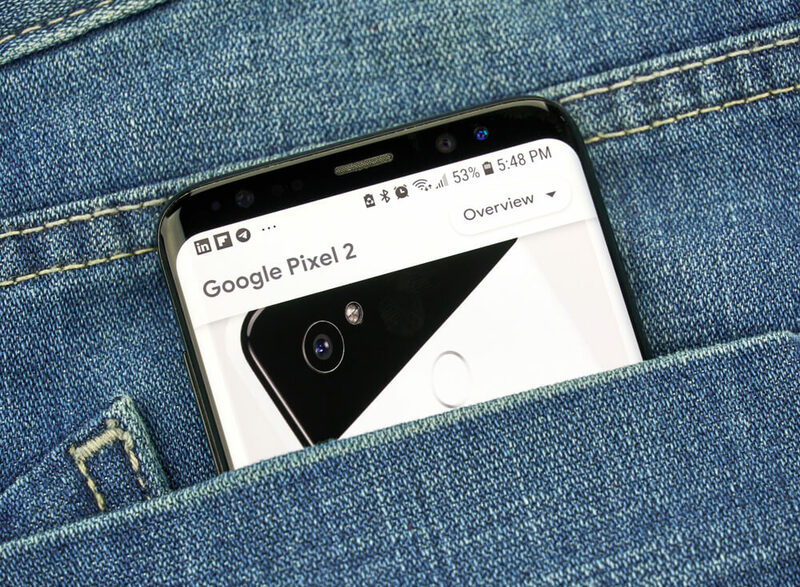 Google has been running its Project Fi with the objective of bringing down the costs mobile users pay for data with a pay-as-you-go model. The company is now ready with a VPN service linked to Project Fi, which is now formally called Google Fi. With it, Google is promising complete privacy of your mobile data. As it is, Google Fi is a service in the nature of a virtual network and the operator is described as a mobile virtual network operator. The reason for distinguishing this is that Google owns only the signals it is able to borrow from the mainstream operators. There are no mobile towers or switching equipment or other physical infrastructure. It does not hold any license to use the spectrum either. But there are people who benefit from this model and feel they can save money by subscribing to Google Fi when their data usage or requirement is very limited. Typically, if you have Wi-Fi at home or at your workplace, you need the data only when you are outside of the Wi-Fi network. Now you may pay to your carrier and end up not using the data. Such customers would welcome the alternative pay-as-you-go model. 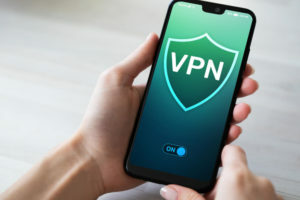 The general understanding is that the moment you bring a VPN into the connection, your device’s internet connectivity slows down due to bandwidth getting blocked. Now this virtual network will become a virtual private network with this new offering from Google. 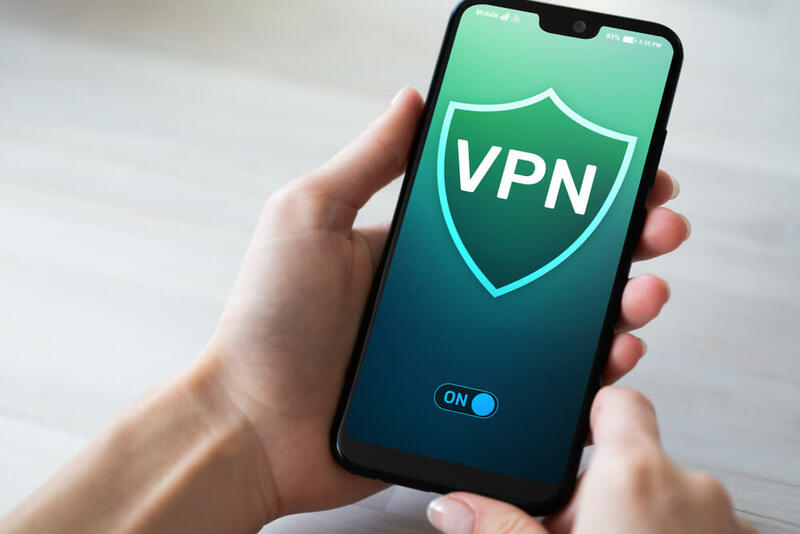 The significance of Google Fi’s VPN service is that irrespective of the tower you are passing by or the signals being picked and used by your mobile device, your data remains protected and encrypted. Here again, Google has assured its customers that there will be no slowing down since its servers are quite capable of carrying the additional load and still allow the connectivity speeds to be the same as before. While the service itself is laudable, Google has over the years earned the image of a company with that Big Brotherly attitude with it wanting to take control of people’s data. Google has access to every kind of data on individuals. With its location mapping features, Google knows where you go and even what you do. Now, with this VPN service, how much more data will Google gather and what can it do with it? Google says its servers will not capture any data transmitted through the Google Fi VPN. It promises absolute security and the data will not be visible to the ISP or the carrier or to anyone else in the entire system. The only exception is there will be a repository of metadata which Google says will only be meant to help with bringing in improvements in the system and not anything else. By logic, as such, the moment a VPN is installed, the location bit goes away and anonymity sets in. Google says you have to trust it to keep your mobile data secure. Despite the assurance given by the company, there are sceptics who have their apprehensions. 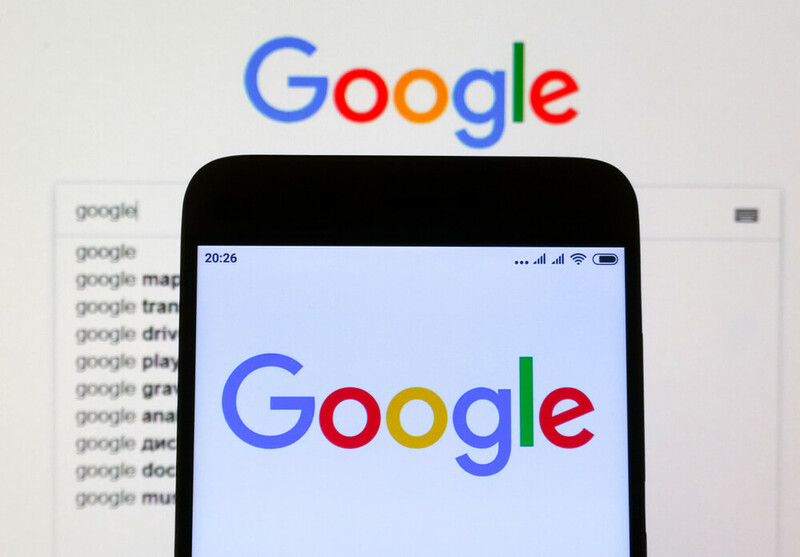 One has to believe this claim, particularly in the wake of the stricter data privacy laws imposed in Europe, and Google is trying to make a lot of changes to the way it has been operating thus far. If you are using any of the Google Pixel phones, there is the automatic inclusion in the Google Connectivity Package and you will enjoy the VPN service straightaway. The prospect of other regions and countries too joining Europe in ultimately putting in place similar curbs on data collection and usage would be very much known to Google. The company may not want to be on the wrong side of the law and end up paying hefty fines and penalties. The service has just been commercially started, and if you are in the United States, you can check to see if Google Fi is available for you to subscribe with the VPN service. It is available for smartphones running on both Android and iOS.